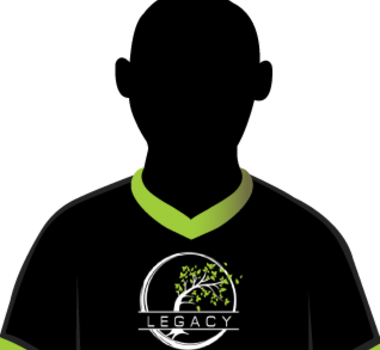 Few teams have seen more heartbreak than the Legacy Esports roster; Consistently considered one of the top teams in Oceania, but always falling short at the end. Team captain, cyrix, has been to all but one LAN event in the region’s history, but has never put his hands on the trophy. Joining forces with golden boy, Siki, and the most skilled rookie in the League, and Delusion, it finally appears that they have what it takes to bring down the reign of Chiefs. After a slow start to the year, Legacy Esports were able to make a huge gauntlet run all the way from 6th place to 3rd, and are now the most feared team in the region outside of the Chiefs.